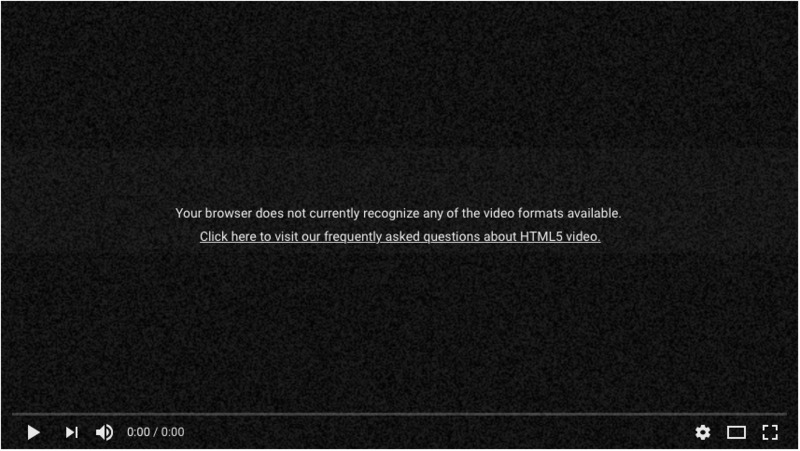 YouTube is a video hosting silo that has known issues. If you are looking for the IndieWeb YouTube channel, it is called IndieWebCamp. Has anyone successfully exported all of these? In what format(s)? Any luck importing to your own site (PESOS)? Or start POSSEing instead? There was a watch history in the API, but this was removed September 15, 2016. A partial history can still be downloaded through Google Takeout. Export on-YouTube subscriptions as an OPML file that can be imported/used by feed readers. This export option can be found in the subscription manager. Does YouTube have feeds for users to download their content? name of video below the primary content, ellipsed at width of video content. Comments section with count in parentheses next to heading "(0)"
Sign in link prompt "to post a comment!" Unlike many silos, YouTube makes atom feeds available for all channels. 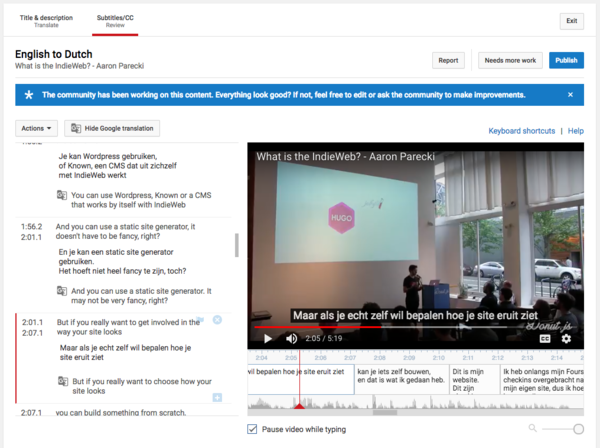 YouTube provides tools for creating subtitles and translations for videos. Videos can accept community contributions of subtitles or translations. After a translation is submitted, the owner can review the contribution and request changes, make changes themselves, or publish it. Has anyone deleted their YouTube account? What's the process? How long do they hold your data anyway? Etc. Is anyone POSSEing to YouTube? YouTube's Content ID system automatically scans all uploads against a database of content submitted by "content owners". This system has been subject to many kinds of abuse, as well as some clever workarounds. on 2015-08-10 Aaron noticed that Youtube placed ads on the video because of a copyright claim. The part of the video in question was from timecode 0:05 to 1:56, the very beginning of the livestream, where the video is mostly dead air. 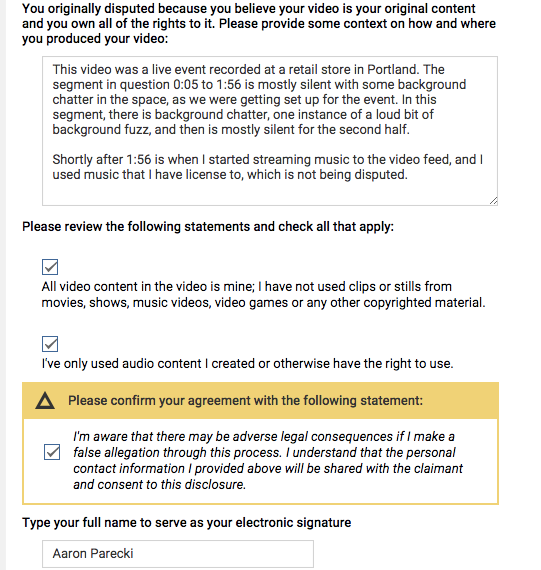 the same day, Aaron filed a dispute on the claim based on "fair use"
YouTube links outbound links from posted content in www.youtube.com/redirect?q= URLs. [...] Labels who haven't signed up to the website's new terms, the majority of which are independents like XL Recordings, will have their artist channels blocked in the next few days. 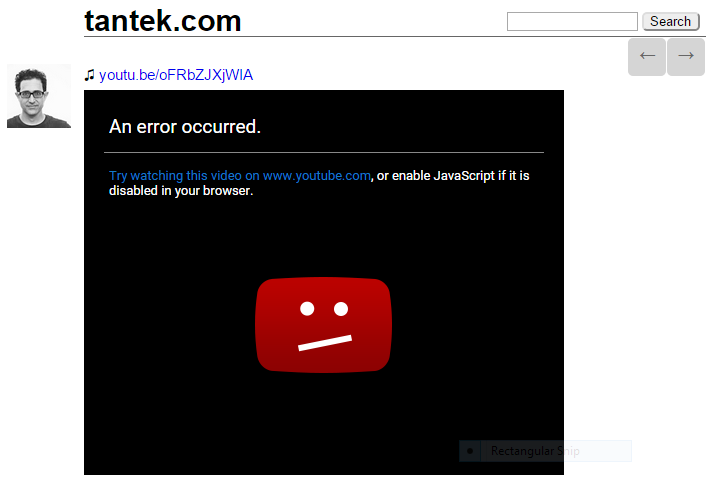 ... labels who won't sign up to the paid tier are also kicked out of YouTube's ad-supported monetization scheme. So while we may still be able to find Lotus Flower on a Radiohead fan's channel, the band itself won't get a single penny. If you embed a YouTube video in one of your posts, and at some point in the future the video is taken down with just static in its place and "This video is no longer available due to a copyright claim by ...", then there is no way for you as a 3rd party to evaluate and challenge the copyright claim. ​Click here to visit our frequently asked questions about HTML5 video.​​. This page was last edited on 10 December 2018, at 16:05.